Rainbow Elementary School in Decatur has been Sigma Mu Zeta’s adopted school for over ten years. The chapter has participated in the school's Drug Free Red Ribbon Week assemblies, Mother Day luncheons, and yearly sorority displays during Black History month, volunteered during field day events and presented awards to the “most improved” students at award day programs in May. 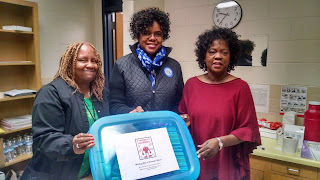 This year in March, Rainbow Elementary School was selected as one of the two schools for the Georgia State leadership Conference Z-HOPE project. 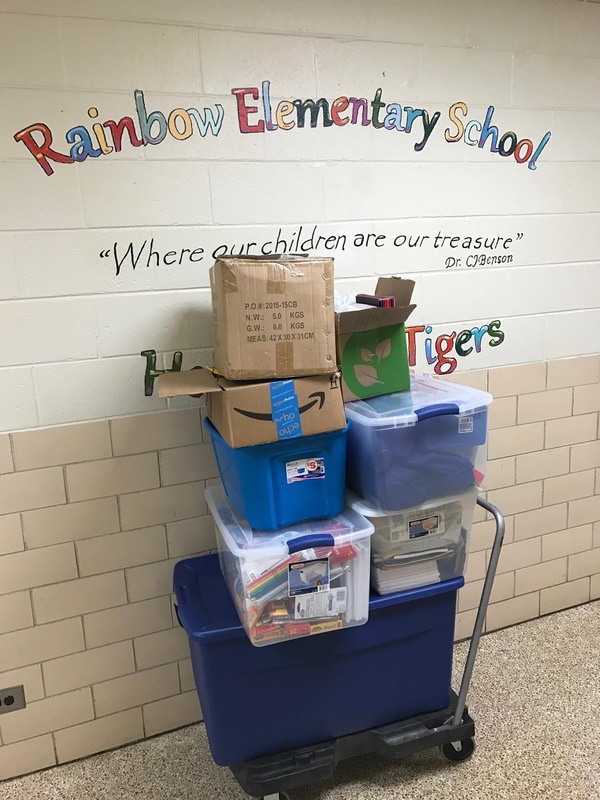 The school received over 1,000 school supplies from this project that were delivered after the conference. 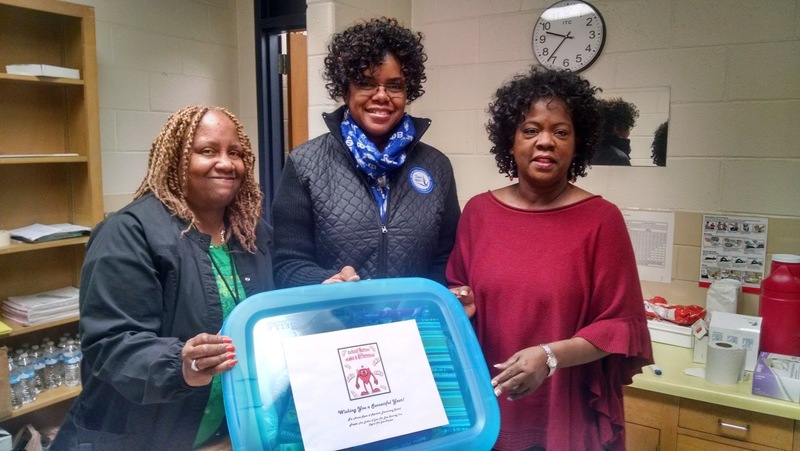 Sigma Mu Zeta also had Christmas in March for the school’s nurse by donating items on her wish list the chapter received this year. 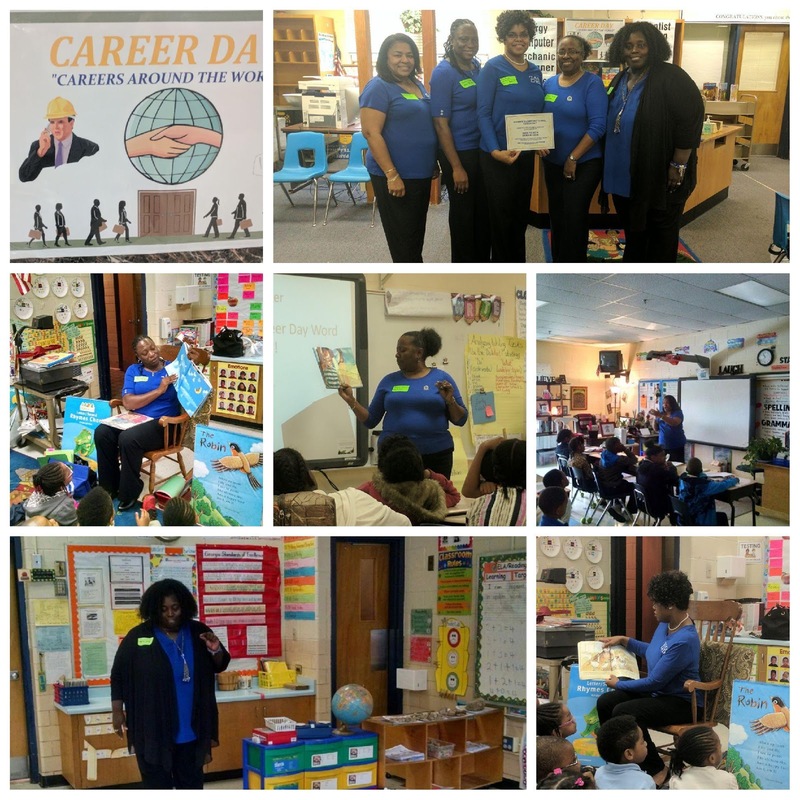 On March 30th, Sigma Mu Zeta participated in Rainbow Elementary School's career day program by reading to classes between presenters and the chapter members presented our careers as well.